Sometimes when you download an item it has one or several swatches you just don't like and know you will never use. This tutorial will show you how to permanently remove an unwanted swatch from Sims 4 custom content items. The method is the same no matter whether you are removing a swatch from a CAS item (hair, clothes, accessories, etc.) or an object. An example of each is shown here but the steps of this tutorial will work no matter which CAS or object item you're working with. Please Note: When you're removing swatches from an item make sure you don't have the game running or that the item you're editing is not in the game Mods folder. When you're done editing the item, and have clicked the Save button, close Studio. 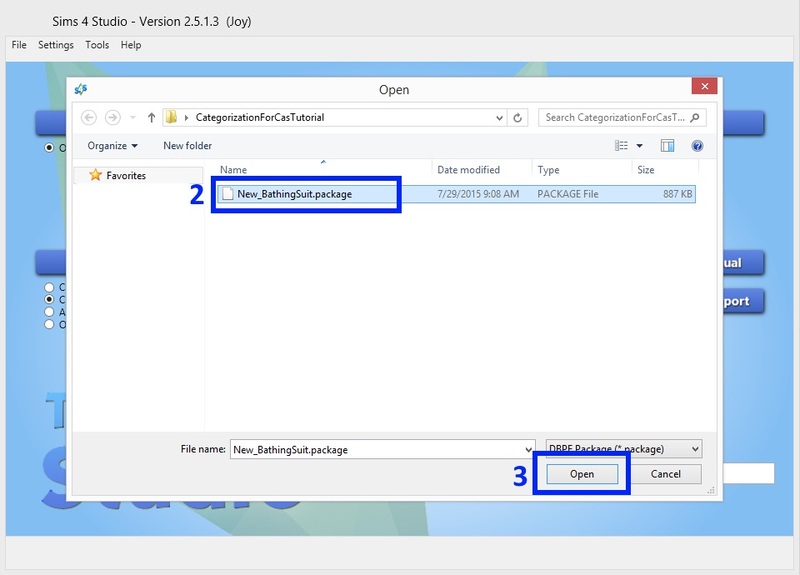 Put the .package into your Sims 4 Mods folder and then start the game to check it. 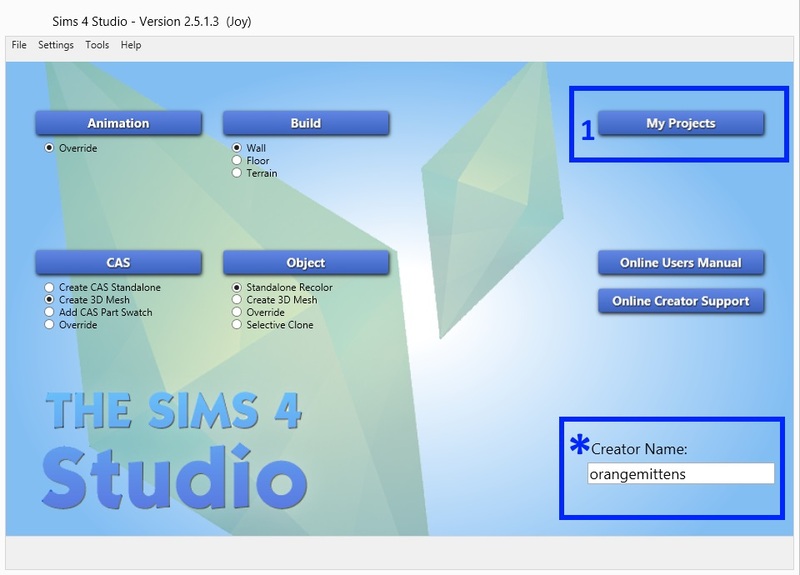 *Open Sims 4 Studio and enter a creator name if this is your first time using Studio. Don't worry, this name will not affect the items you work on using this tutorial nor will it show up on them anywhere. 1. Click the My Projects button. 2. Navigate to where you have the .package you want to remove a swatch from saved and click on it. 4. The Model Viewer page will open. If the item is a CAS item it will show up on the model. 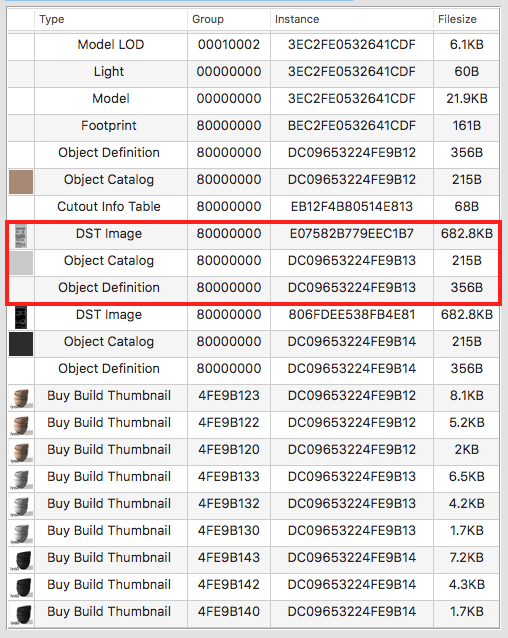 (If your item is an object skip to the next section). Click on the squares in the Swatch Thumbnail list. As you click on them you will notice the texture displayed on the model changes to a different swatch. Click on them until you find the one you don't want. 5. When the swatch you don't want is displayed on the model click the Remove Swatch button. Repeat steps 4 and 5 until all the swatches you don't want are removed. 6. Click the Save button. The .package will now no longer contain the unwanted swatches when you see the item in the game. Only remove swatches you're sure you don't want because once they are removed in this way the only way to get them back is to download the item again. 4. 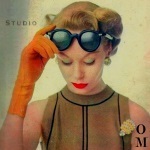 The model viewer page will open and your object will be displayed with the first swatch on it. To switch swatches click the colored squares in the swatch thumbnail box that is surrounded by the blue box below. As you click them you will see the item in the model viewer change as it displays the swatch you have clicked on. 5. When the swatch that you don't want is shown on the object in the model viewer click the Remove Swatch button. 6. When all the swatches you don't want are removed click the Save button. Don't remove a swatch unless you're sure you don't want it. Once it's gone the only way to get it back is to redownload the item. 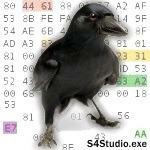 Would it be possible to do this using the Mac version? I know we don't yet have the objects option so when I do step 4 I get a list of various things (I have yet to learn anything about creating CC so this is all new to me, please be patient!). If I deleted the following items in the red box would it delete the swatch? Is there anything else/something different I should delete? bluebellflora, that would be enough to make it not show up in the game and reduce the package size. 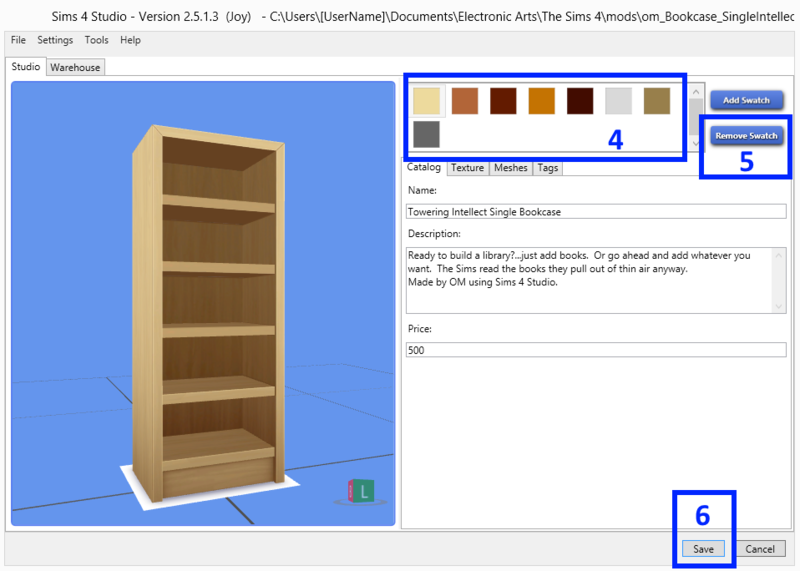 The button that removes swatches also removes references to that swatch in the Model and Model LOD resources, however with the lack of an automated button to remove those, I don't think it would be worth the trouble since the package size reduction for that part would be insignificant and it should not affect the game.